Greetings fellow Ranked Mountaineers and brave Summoners! This wild and ferocious beast known as Season 8 has finally been slain! But an even greater monstrosity, Season 9, lies in wait ahead and it’s already welcoming us with open arms! This post should clear up all confusions and misunderstandings you might have, to help brace you all for the upcoming season. 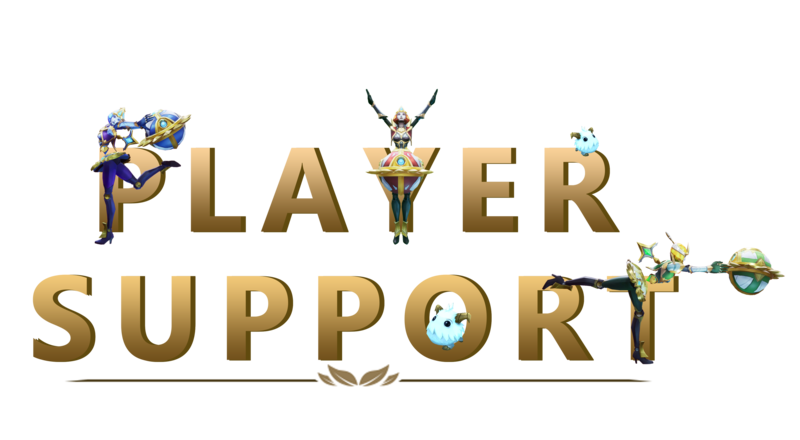 These five brave Support Specialists are here to aid you with your inquiries, questions and issues to make sure your climb to Challenger goes as smoothly as possible. When did the Season end? On the 12th of November at exactly 00:00 CET (EUNE)/GMT(EUW). When will the ingame rewards be given out? All rewards should be given out until the 12th of December 2018. How will the Rewards be distributed? It’s going to be a little different this year. How you ask? Missions! A mission will appear as soon as your account has been granted the rewards. And what is the mission about? Logging into your account. When were the Challenger Placements locked? 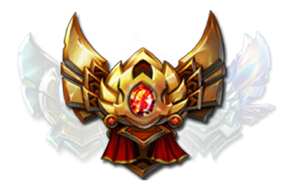 The Challenger placements, so your rank, was locked at 23:45 CET(EUNE)/GMT(EUW). Any game not finished before the ranks were locked was not counted! What Rewards will I receive? A summoner icon for each Ranked Queue that are you placed Bronze in. 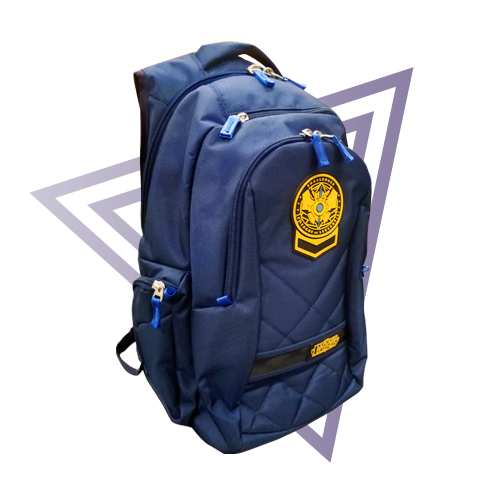 All those Summoners who reached the very top, will not just be carrying their teams but also this stylish Challenger-Backpack to victory! When will I receive my Loading Screen Border and how long will it be active for? Additional information about the upcoming Season 9 can be found in the “New Ranked System for Season 2019” F.A.Q. down below. 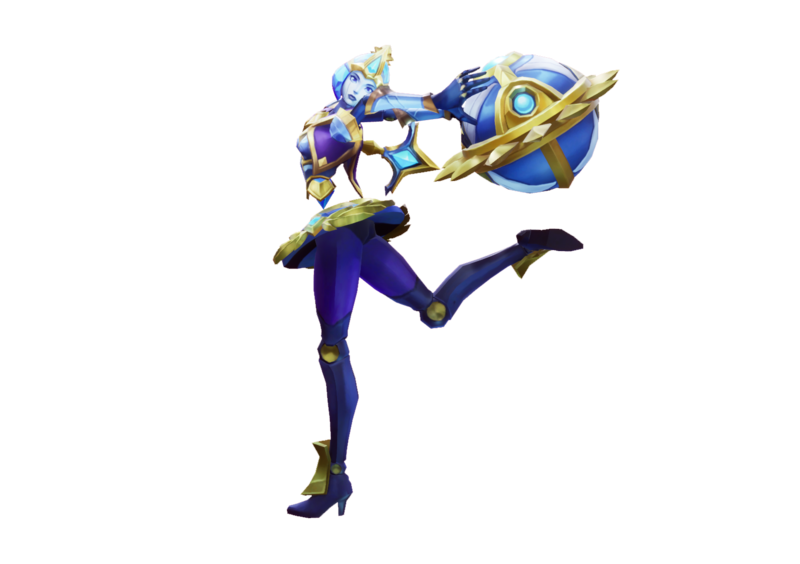 Will I also receive Orianna along with the Victorious Skin, if I haven’t unlocked her previously? Absolutely! The Champion will be unlocked together with the skin! How do the Chroma Rewards work? What Chroma you will receive is only determined by the amount of queues you placed Gold in, not by the queue type itself. Will we receive ward skins for reaching a certain honor level this year, too? And this time you will receive a ward skin for each honor level above 2 that you reached! So if you reached honor level 5 (gg wp) then you will be granted all three ward skins! Under what conditions do I not receive rewards? My suspension was applied wrongfully or due to fraudulent activity/I currently have a LeaverBuster. Am I eligible to receive my Season Rewards? Yes, these scenarios have no effect on your eligibility status. As you surely know Riot put up some very strict rules regarding one’s eligibility for the season rewards. One must be at least honor level 2 to be eligible to receive any season rewards. We, the Player Support, were the ones who had to explain and clarify these circumstances to many, .many. of you in your ticket requests. Even for us this wasn’t an easy task, because we truly wish we could have helped. But our hands were simply tied and we had to watch helplessly from the side and try to explain it to you in such a fashion, that perhaps it would seem less dire. All your feedback regarding how incredibly strict and partially unfair this rule was, did not fall on deaf ears. We took it to heart. For a long time we could only hope that all of you would still somehow manage to get honor level 2, even if time was very limited. We, that means you guys and us, were successful! Together as a community we managed to secure an opportunity for those who ended up with a lowered honor level due to one or several Chat Restrictions. These player now once again have the chance to obtain their well fought for season rewards! If, due to receiving one or multiple Chat Restrictions, your honor level had been lowered to 1 or even 0, you now have the chance to keep at it until 11th of February, to reach honor level 2. 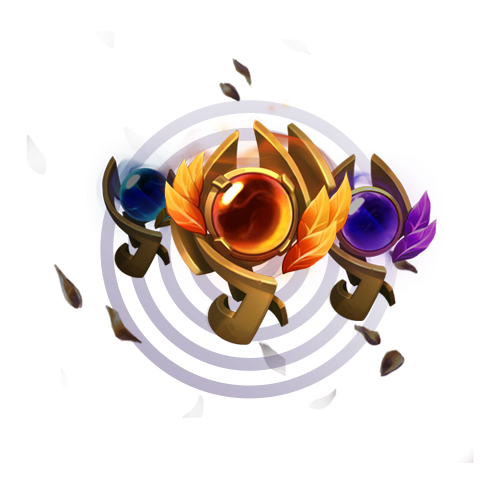 If you manage to show your sportsmanlike self and once again reach honor level 2 before this deadline, you will be granted all the season rewards you fought so hard for! This opportunity, however, is exclusively available to the players who received Chat Restrictions! Players who received a 2 week suspension for negativity/toxicity, MMR boosting, Scripting or Botting will remain ineligible for this year’s season rewards! So if you received a 2 week suspension along with your chat restrictions, you will remain ineligible and will be excluded from this opportunity. This is an exception we managed to secure for a large group of summoners that is, for the time being, exclusive for this year’s season. All of the detailed jibber jabber about the new Ranked System can be found in the /devlogs. When does Season 9 begin? For a more detailed FAQ, check out this post. We truly and from the bottom of our hearts hope, that you had a successful, glorious and fun 8th Season. We hope you will get all the rewards you had fought so hard to get and even if you didn’t, we are certain that you all did your very best and pressed on until the very end. So here’s to everyone. GG, WP! If you have any other questions, please don’t hesitate and let us know! We’ll do our best to make sure everyone gets an answer in a timely manner!